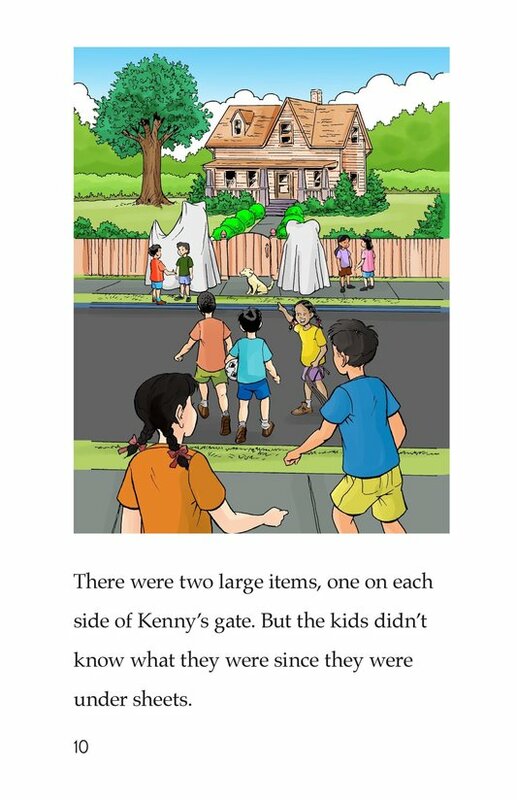 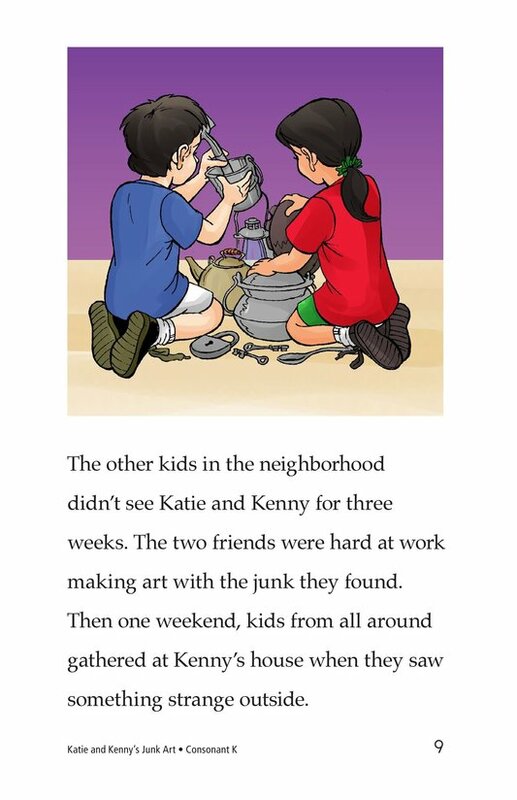 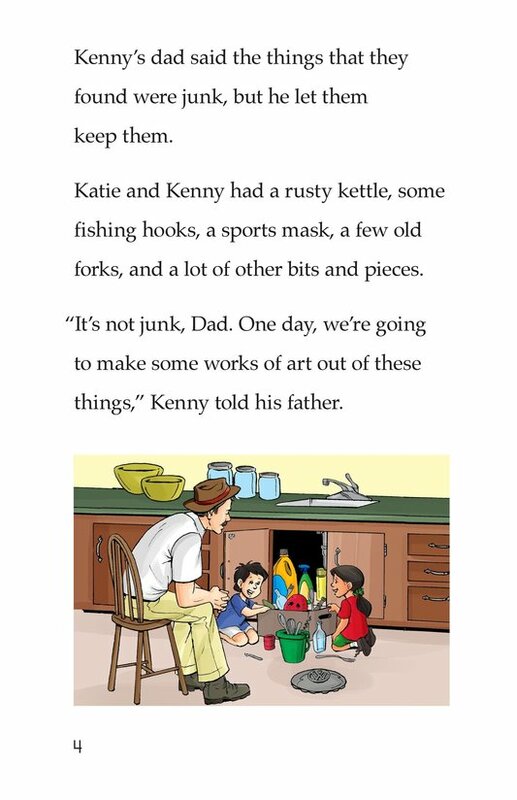 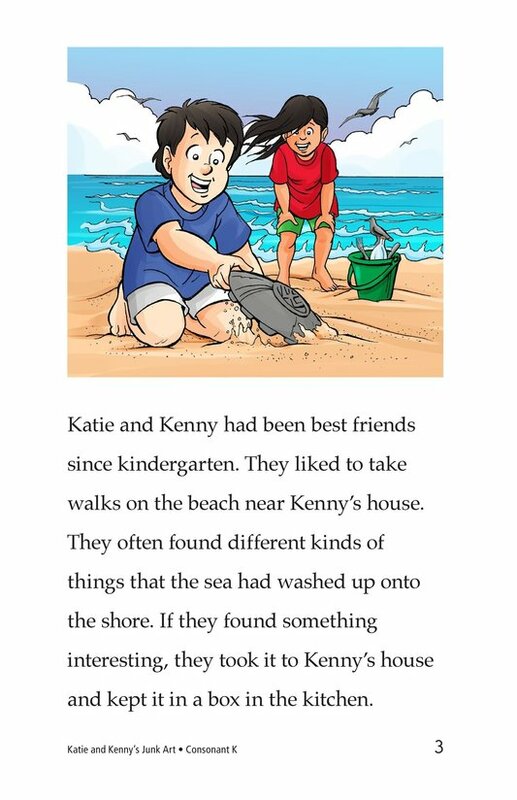 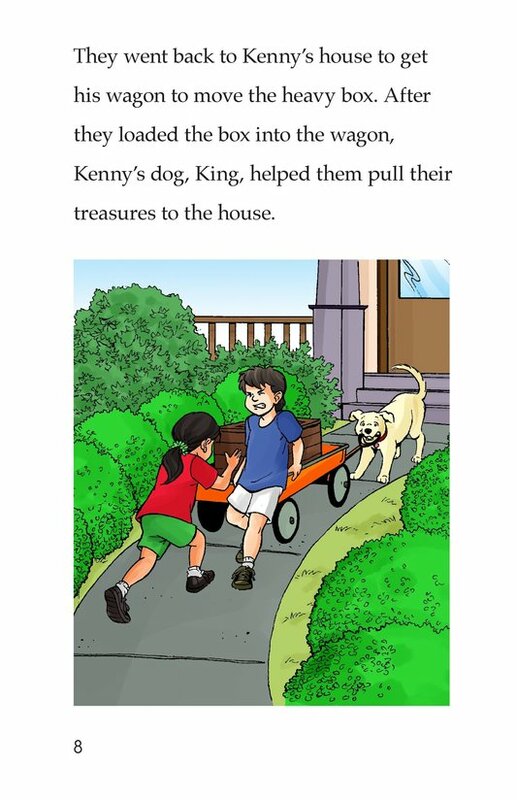 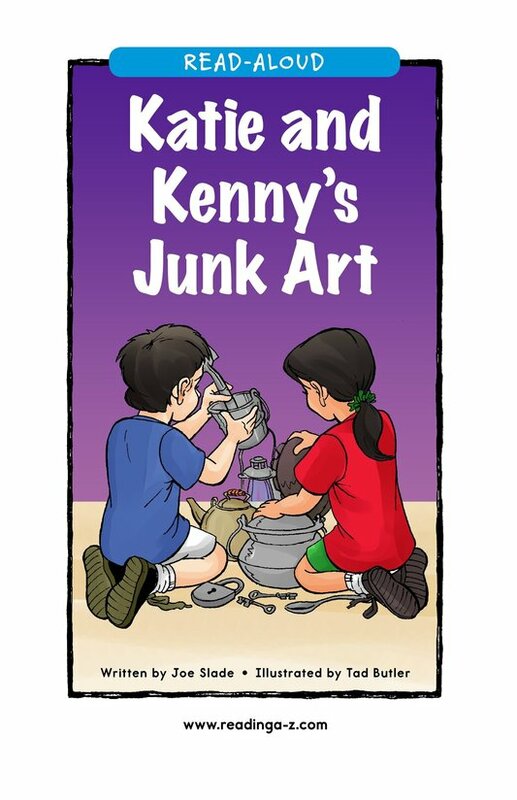 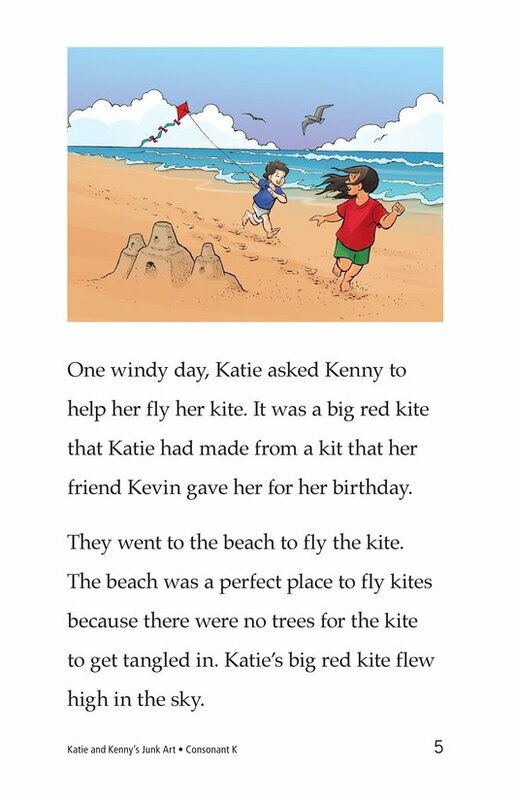 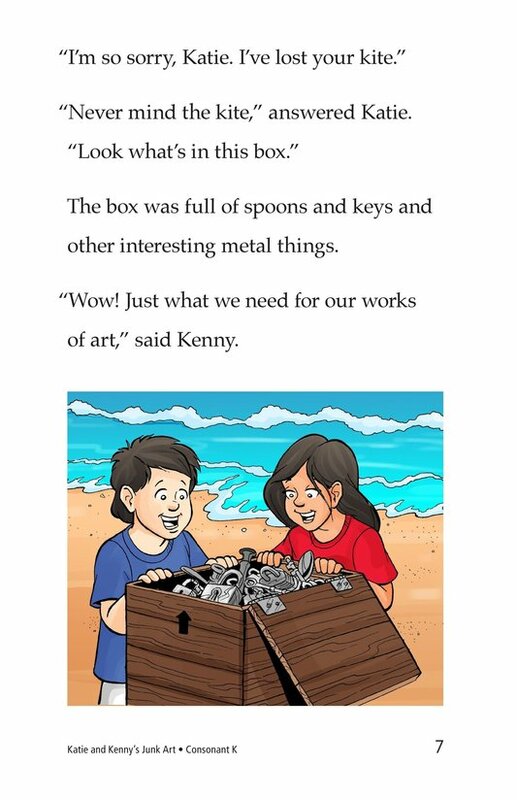 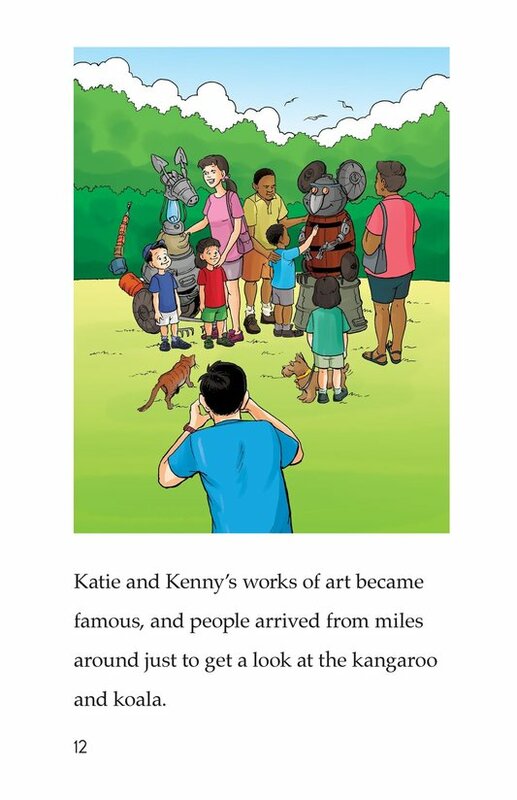 Katie and Kenny love to go to the beach and collect what Kenny's father calls "junk." 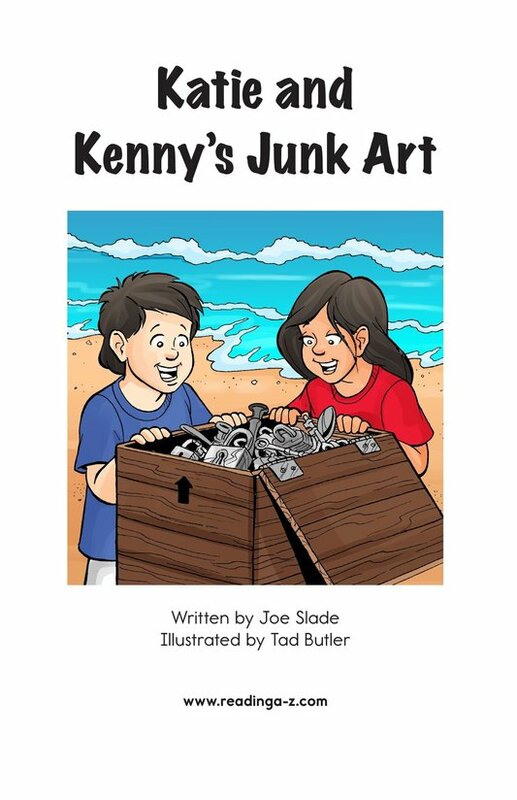 But they turn this collection of junk into wonderful pieces of artwork that makes them famous. 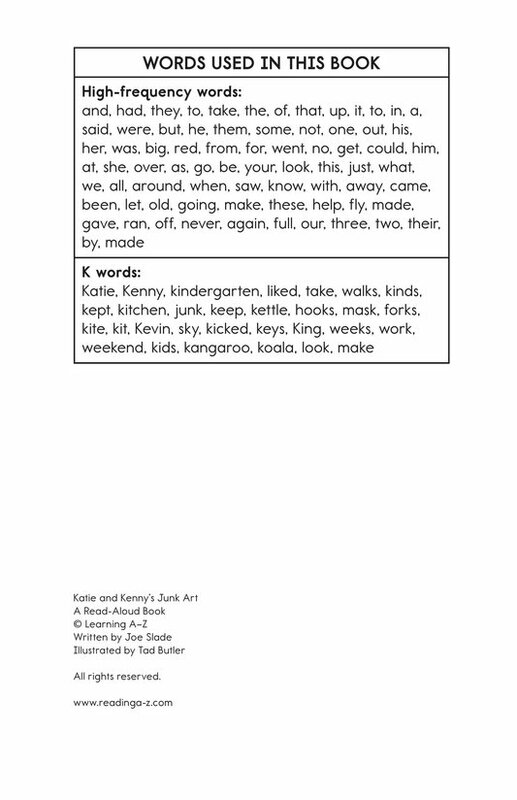 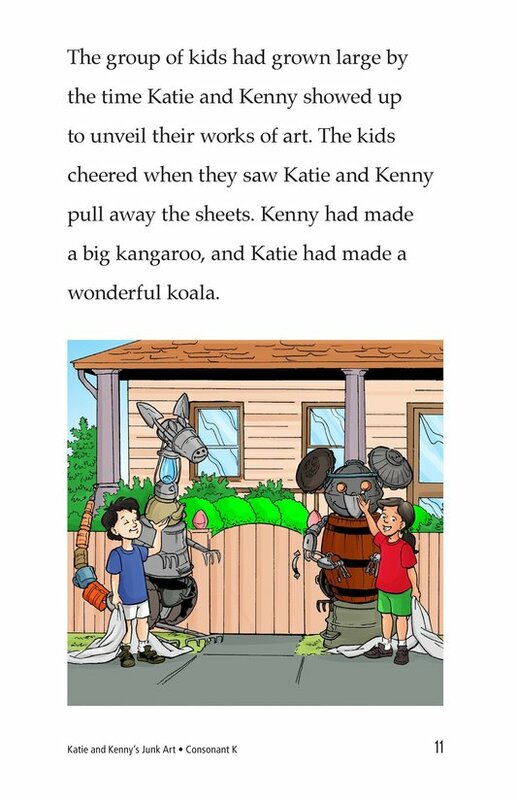 Introduce and expose children to the /k/ sound represented by the letter k.